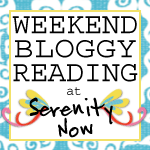 If you need a little bit more Weekend Bloggy Reading, I thought I'd share some fun links and specials from some of my sponsors today! I dream in pink and green come Spring! 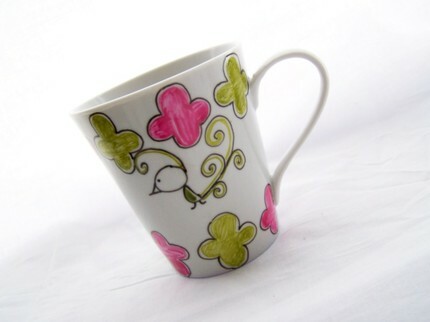 How much fun is the Paula Peacock Preppy Pink Teacup? The Peacock Shop is offering 20% off of orders placed now through the 15th of April. Just type "Amanda" in the message at checkout. Shopping for some more good reading this weekend? If you're not already visiting the beach for Spring Break, then visit the Completely Coastal blog to get your beachy fix for the week! 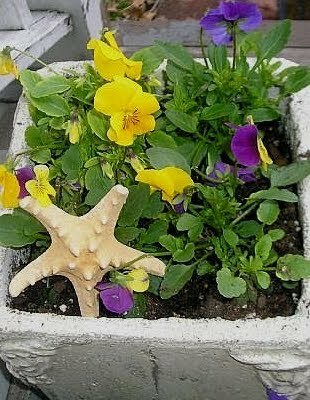 Maya featured a fabulous post this week on Seashell Garden Ideas...now I have some ideas for all those seashells beyond using them as the standard summer apothecary jar filler. 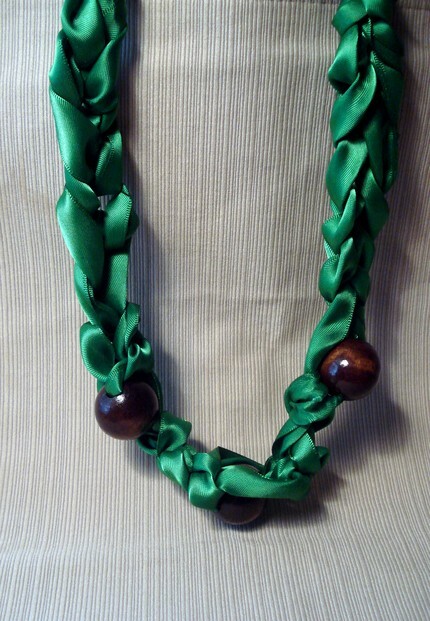 Visit the Mississippi Mud shop or blog to find out about the current Baby Momma Necklace Giveaway. Inspired by the Lanvin collection, Mississippi Mud's version is both fashion forward and kid friendly! Now through April 15th, Cutie Pants is offering FREE shipping! 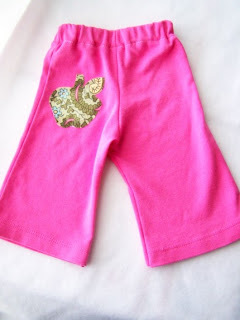 These apple bottom pink yoga pants have me wishing pink for my sister's baby. 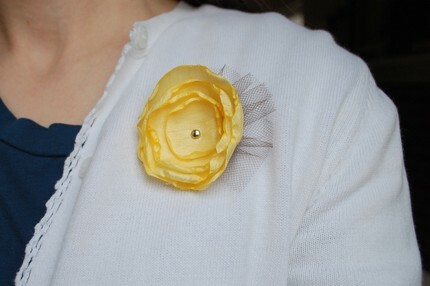 Linda's Yellow Flower pin with tulle accent looks like the perfect, sunny start to Spring to me! Visit Designer Blogs for a chance to win a Pre-made blog design. I love working with these ladies! It's time to start thinking Spring accessories! 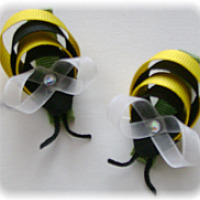 You won't get "stung" if you check out Ribbon Blossoms' affordable prices on bows, headbands, and tutus. I'm glad I have girls, because if I didn't, I'd find an excuse to wear this Bumblebee Clippie Set. How adorable are these? Love the bumblebee clippie set. And the tea cup is to die for!! The little yoga pants are adorable! Love the flower pin, such a pretty yellow! And when I need a baby gift, I know where to go! 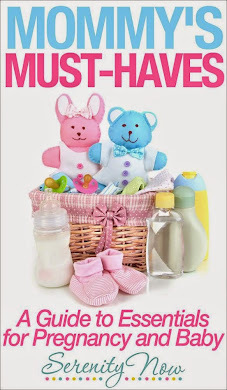 Don't forget to enter the Baby Momma Give Away at http://mattersofstyleblog.com - ends April 7th. Everyone who enters gets 15% off their purchase now through April 14th. Just write *Amdanda* at the checkout! So many adorable goodies!!! Can't wait to open up my shop soon! I cant wait to get my teacup from the patriotic peacock!